Meridian, Mississippi, a railroad center, was trashed by Gen. William Tecumseh Sherman in 1864, leveled by a catastrophic tornado in 1906, and, in 1964, it was the town to which civil rights workers James Cheney, Michael Schwerner and Andrew Goodman failed to return, after being kidnapped, murdered and buried by Klansmen. 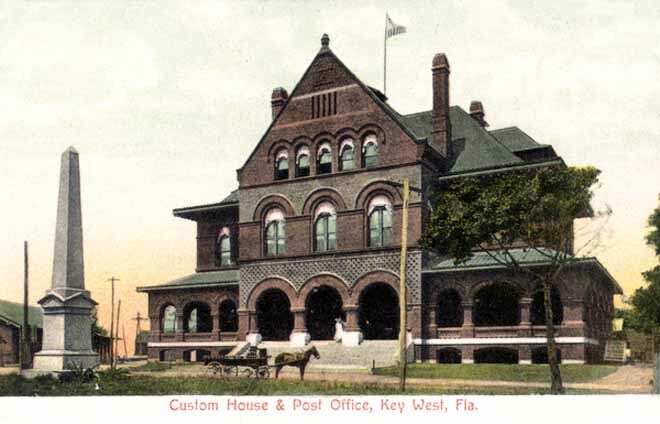 But in between disasters — 1907 to 1933 — the town was graced by this lovely Italianate post office with its balconied tower. 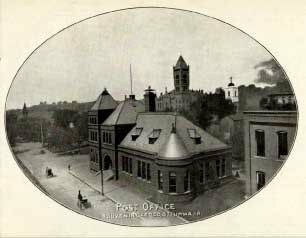 There’s something irrepressibly chipper about the Clarksville, TN, post office; I’m thinking it’s the over the top roof-line. Thank heaven for the spirit of folly. 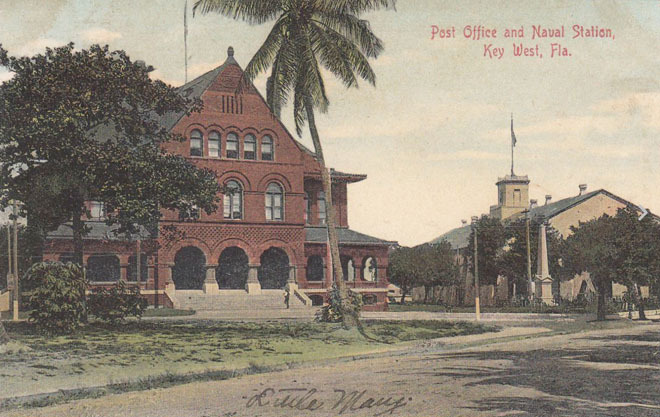 The Key West Post Office was designed up in Washington D.C. by William Freret who included lots of fireplaces in the plans, until he received heated reminders of the building’s location. The hapless Freret’s original design also lacked bathrooms. To the right of the “Costum House,” you can see a ship’s masts. 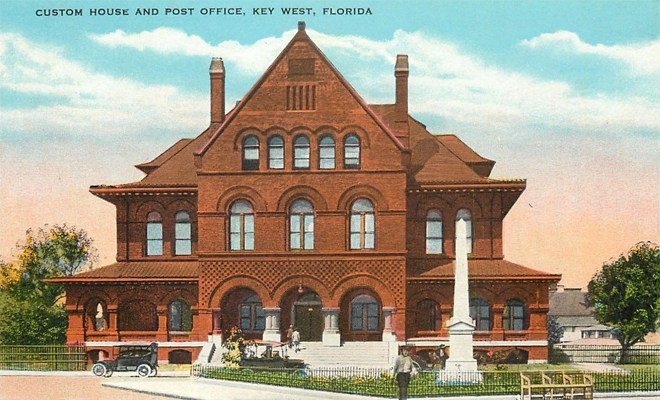 The building still stands, and today serves as the Key West Museum of Art & History, operated by the Key West Art & Historical Society. I love the post office in Saults Ste. 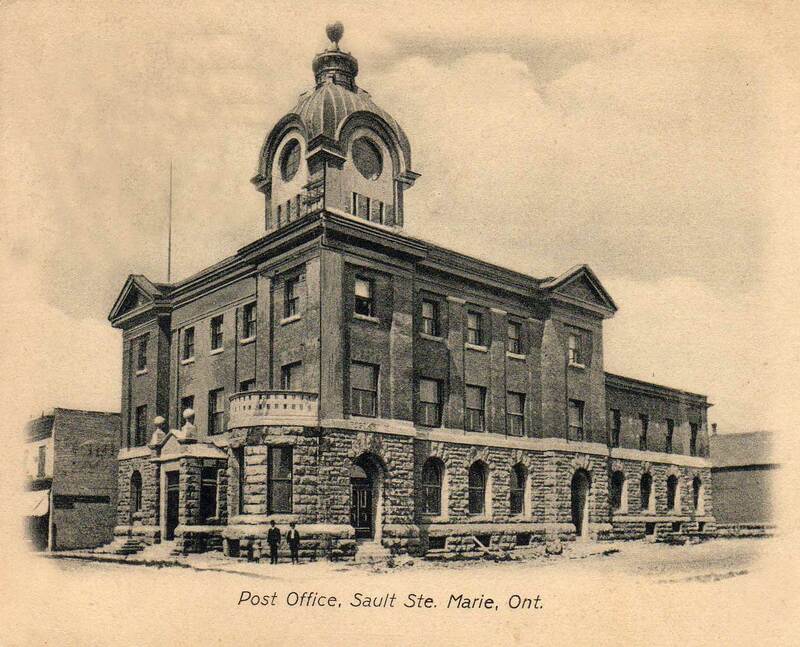 Marie, Ontario, for its stone foundation, its humble brick second and third stories, and its insouciant cupola. The city’s name comes from “Saults de Sainte-Marie,” archaic French for “Saint Mary’s Falls”, the rapids of St. Mary’s River that connect Lake Superior and Lake Huron. 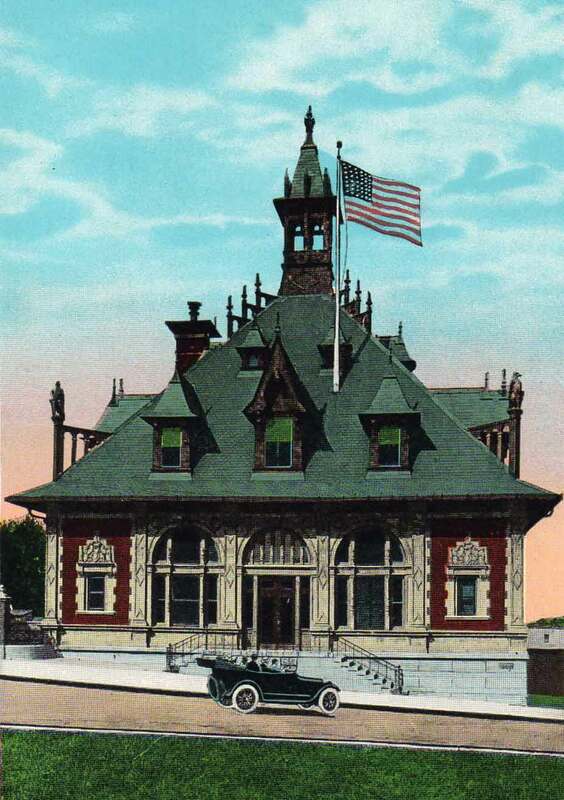 And I am especially pleased that the building survives to this day, and serves as the Saults Ste. Marie Museum. 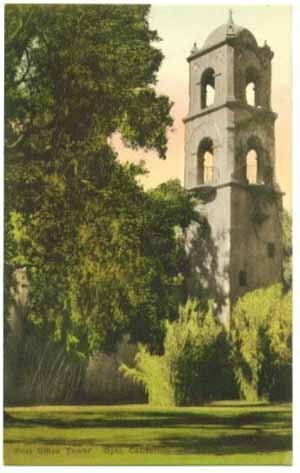 One of my favorite postal images: the tower of the Ojai, California, post office. 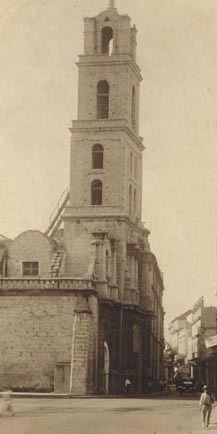 The tower owes its existence to two men. Edward Libbey, owner of Libbey Glass, first visited Ojai in 1908. He eventually had a home built, and persuaded the city that it needed a cohesive architectural vision, which he would supply. 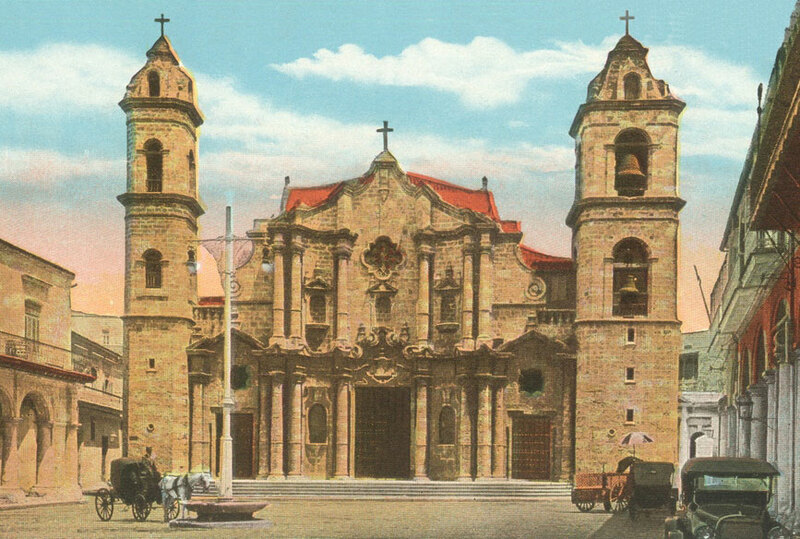 He hired San Diego architect Richard S. Requa (1881-1941), who designed a Spanish-style arcade that would enclose the shops on Ojai Avenue, and include a campanile — a free-standing bell tower — that drew its inspiration from the campanile of the cathedral in Havana, Cuba, and from the Havana Post Office. 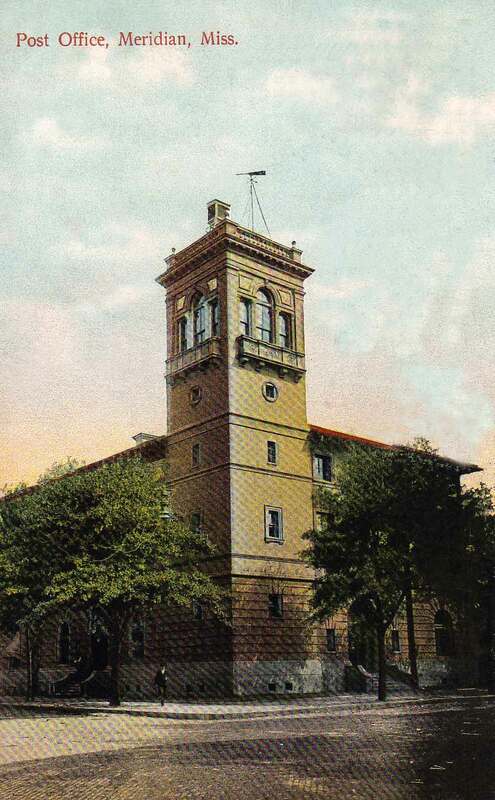 Libbey paid the tab for design and construction; the post office tower was built in 1916, and today, it is an Ojai landmark. 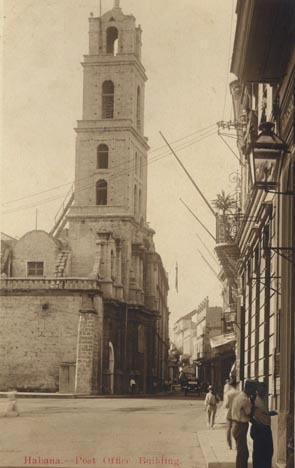 … and the post office in Havana, circa 1920. 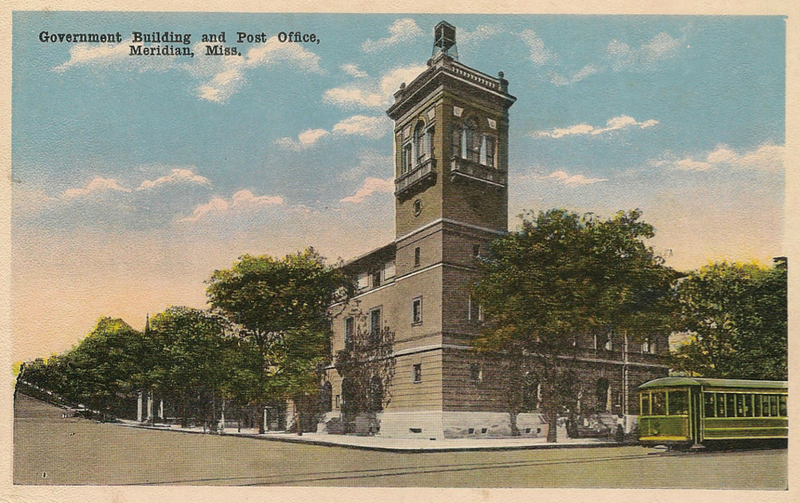 This little fortress, in its oval frame, is the post office in Ottumwa, Iowa, the home of Radar O’Reilly of M*A*S*H fame. 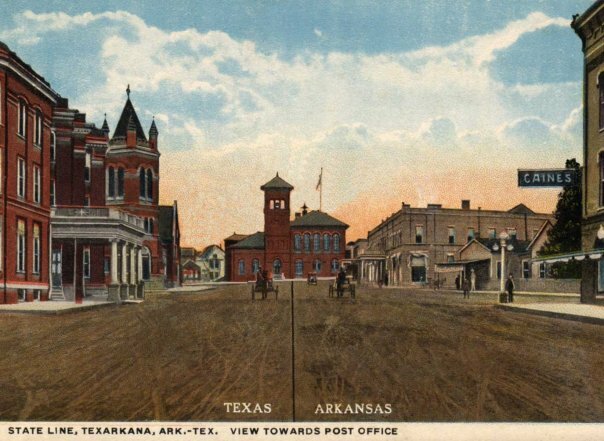 The post office in Texarkana, Texas/Arkansas, unique in that it straddled the state line; you could mail a letter in two states at once. This building, sadly, was replaced by a faceless gray monolith which still straddles the state line, but with much less class.